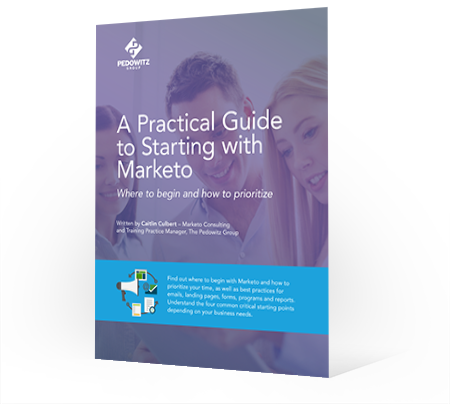 Marketo is a meaningful investment for most organizations and tangible results are expected quickly. Sound familiar? Whether you are in the process of standing up your Marketo instance or a long-time user, this guide provides a sound foundation for optimization of your marketing automation engine.